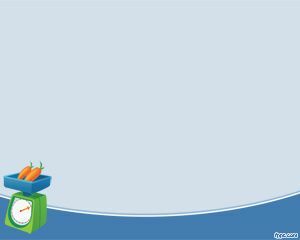 Welfare PowerPoint Template is a free PPT template for welfare presentations. 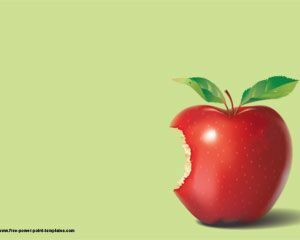 You can download this welfare PPT template with the apple image and measuring tape illustration to decorate your diet PPT presentations or other balanced food and drink presentations. 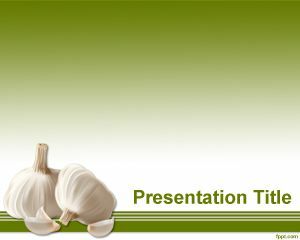 This free PPT template for welfare presentations is a lifestyle PowerPoint template that you can also use to make healthcare PowerPoint presentations for healthy food. 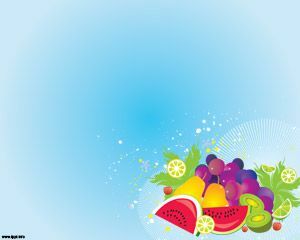 The slide design has a green background and a green fruit image in the master slide and there is also a basic internal slide in the .ppt file. 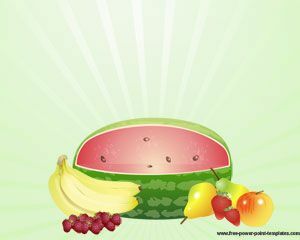 You can download this fruits PPT template for nature presentations. 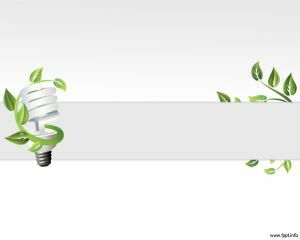 The slide design has a green background color with horizontal lines and a white space in the bottom of the slide. 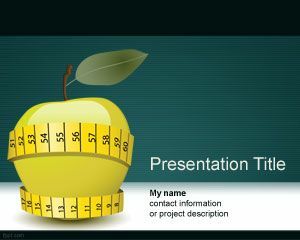 The measuring tape tool has inches and centimeters in the other side and is wrapping the apple to give a wrap style to the PowerPoint presentation template. Thanx a lot, this will be very helpfull in a presentation about antropometric index.